Get ready to get your doughnut-loving heart broken. The internet has a new obsession and it’s pretty sweet. 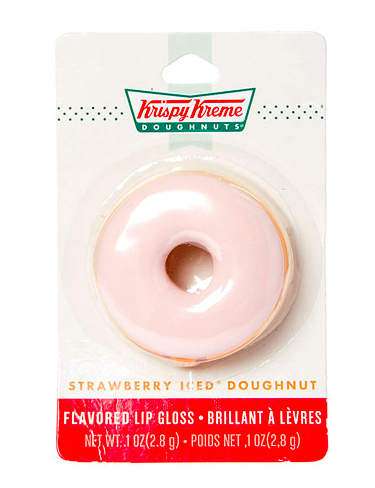 Images of the Krispy Kreme lip balm have started to circulate, but sadly, no one knows where to buy them. 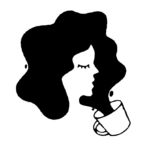 We’re dying to get our hands on these flavored lip balms, but the struggle is real. All we know is that the five-piece set was once sold at Walmart, according to PopSugar. An Instagram account also spotted them at an It’s Sugar candy store. As if it wasn’t bad enough that we couldn’t get the Krispy Kreme luxury doughnuts that were only available in Japan, now this?! 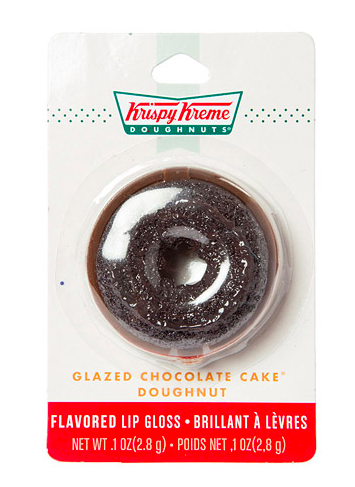 PopSugar also reports that the Krispy Kreme lip balm set was priced at $5 and included balms in Glazed Strawberry, Glazed Chocolate, Original Glazed, Chocolate Glaze with Sprinkles, and Glazed Cruller. Oh, how sweet! We’re guessing that with all the hype, the Krispy Kreme lip balms will be much easier to find very soon. In the meantime, we’ll use this whole debacle as an excuse to treat ourselves to a doughnut or three.